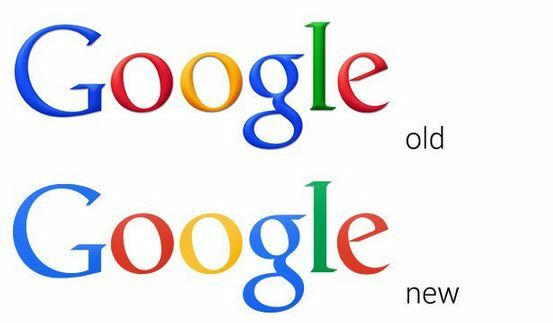 How Often Should You Update Your Logo? For small businesses, it can be tempting to upgrade a logo when you’ve got more funds to invest in graphic design. But how much is too much? And when is not enough? Before you can determine how often you should update your logo, consider how much people associate your current logo with your brand. Is it instantly recognizable, the way a Southwest plane (the blue and orange highly visible) is from the sky? Could people identify the brand without seeing your company name, but just your logo? If so, congratulations. That’s the purpose of a logo. If you’re not quite there yet in terms of brand recognition, it’s probably safe for you to update your logo, but keep in mind that goal: your logo should connect the dots for potential customers whenever they see it, be it on your website, business card, or social media platform. 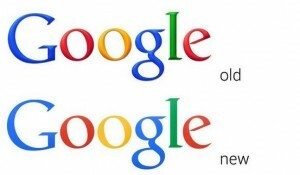 Changing your logo too frequently can reduce your branding power. How Much is Your Logo Worth? We all know that logos are extremely valuable in marketing a brand. But have you ever stopped to put a value on yours? In his guest post, “The Billion Dollar Ford Logo” on GraphicDesign.com, David Langton delves into why Ford’s logo is so valuable to the company.